Mount Snow is a great ski destination. The mountain offers 600 acres of ski adventure with a summit elevation of 3,600 feet. There are 20 lifts with 80% of the mountain able to create snow serving 85 trails on 4 mountain faces. Multiple terrain parks and a super pipe are on the Carinthia Park mountain face for an array of snowboarding adventures. The ski conditions, the quality of grooming and location in Southern Vermont makes for a great vacation and adventure. In addition to skiing, snowboarding and tubing, there are many other things to do. First is the food, see our listing for some of the many locations to eat, drink and be merry. You can go cross country skiing on trails thru the Green Mountains, call the Timber Creek Cross Country Ski Center at 802-464-0999. Take a ride on dog sled at Husky Works, just a 15 minute ride from the mountain. They offer a 2-3 person sled pulled by Siberian Huskies that love to run. Snowmobile tours are offered thru the back country of the Green Mountains with over 600,000 acres of land to ride in. If you take a ride to down to Wilmington, on the edge of town is the White House Inn. There is a great hill adjacent to the Inn where you can have a lot fun sled riding. Be aware you have to walk up the hill, no lifts here! Depending on the weather conditions, you can go horseback riding at Brookside Stables with a lesson if you wish. For some fun indoors, check out North Star Bowl, they offer Candlepin Bowling with food, drinks and other parlor games . North Star is on the way to Wilmington on Rt 100 about 15 minutes from the mountain. Dover Cinema offers current movies thru MHCA and is just 3 miles away from the mountain for a great night out. If you want to play some Pool or Billiards, check out Dover Forge on Rt 100, they have multiple tables, great draft beer and a munchies menu. The Adams Family farm is another great place to go especially with kids. They feature sleigh bell rides and many different animals that you can visit with, right in their pens. The farm has been in Dover since 1865 and hate to report that it closed as of November 2018. Hoping they reopen soon, check their web site for updates. If your heart is set on visiting a farm, a 30 minute ride will bring you to the Robb Family Farm in off Route 9 on the way to Brattleboro Vt. See their cows and learn how maple syrup is made. For some chuckles, you really want to stop by Skip Morrows gallery. Skip’s humor is waiting. The Gallery is on Rt 9 just outside of Wilmington, it is worth the ride. Art Galleries in the area include Anne Kantor Kellett Gallery, Ann Coleman Gallery. There is also the Young and Constantin Gallery, check their hours at 866- 625-6866 and the Stick and Stones Studio, call first at 802-464-9922. This is just a sampling of what Mount Snow has to offer, Wilmington has a developed down town area with many shops and sites. There is much more to the mountain than just skiing! The following are restaurants, breakfast cafes and take outs within a 3 mile drive from the Ski Club at Seasons Condominiums. There are many other great places to eat and enjoy on the ride to and in Wilmington Vermont which is about 10 miles away down Route 100. 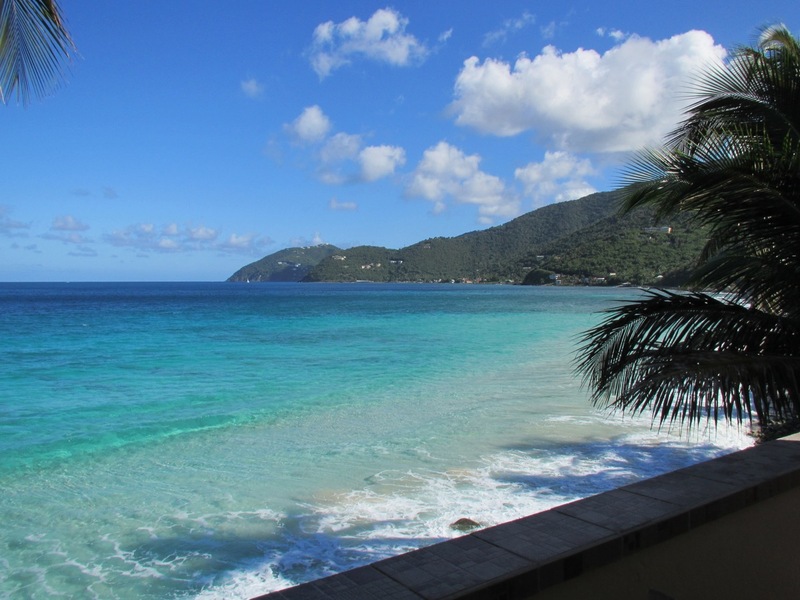 Good food and great ambiance is what Tortola’s restaurants are all about. Below are listing of some of the local establishments to relax and enjoy some tasty good food and cold island drinks. Hope it helps. Chicken dinner picture above is a dish created by Chef Evelyn at D’CoalpotBVI right here is Carrot Bay. Tasty treats at Tortola restaurants await.